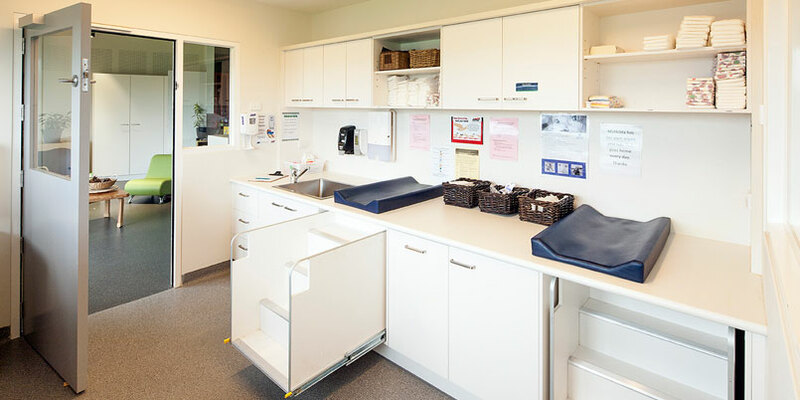 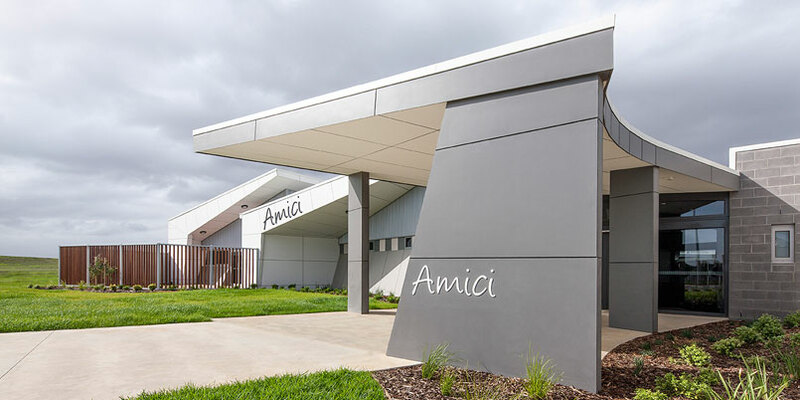 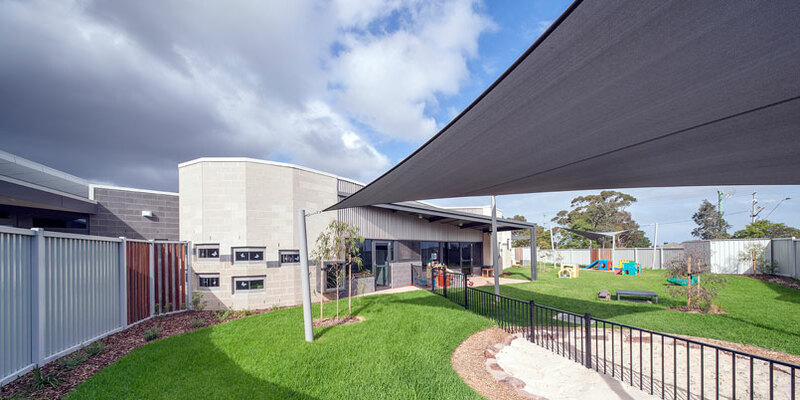 The new Amici Early Learning Centre caters for children from 0 to 5 years old. 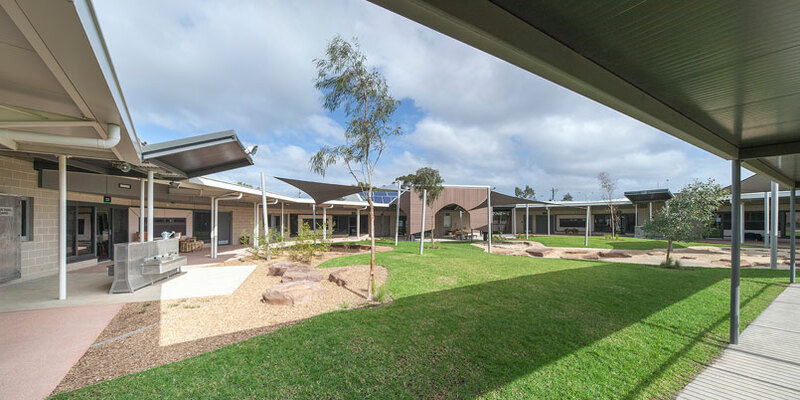 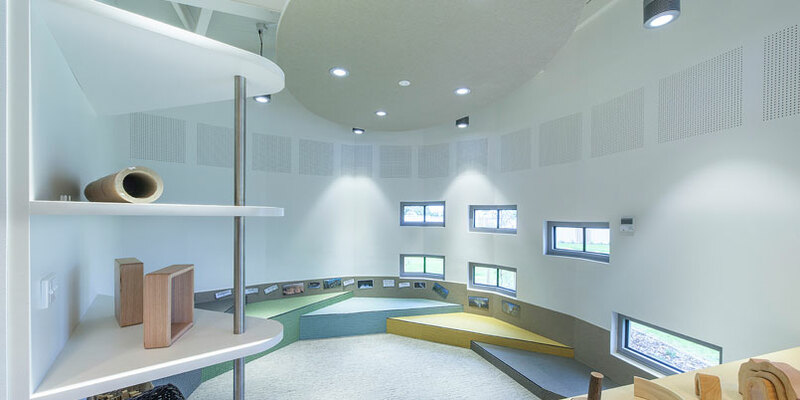 The project has been designed as a chain or caravan of buildings aranged in a linked circle to create a free environment around a central Piazza which inspires and connects the various learning spaces for the different ages. 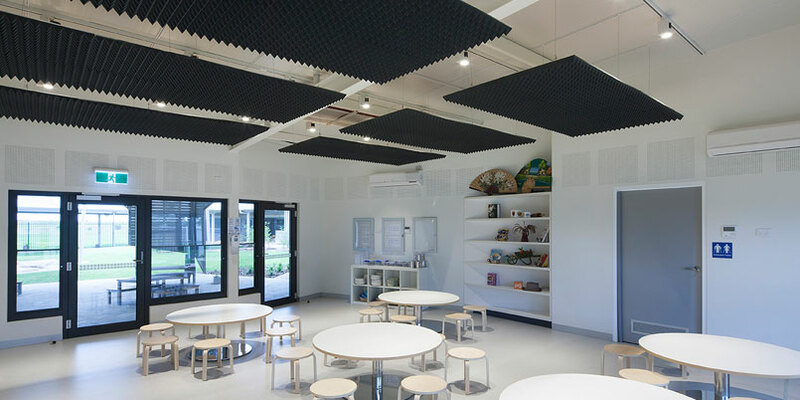 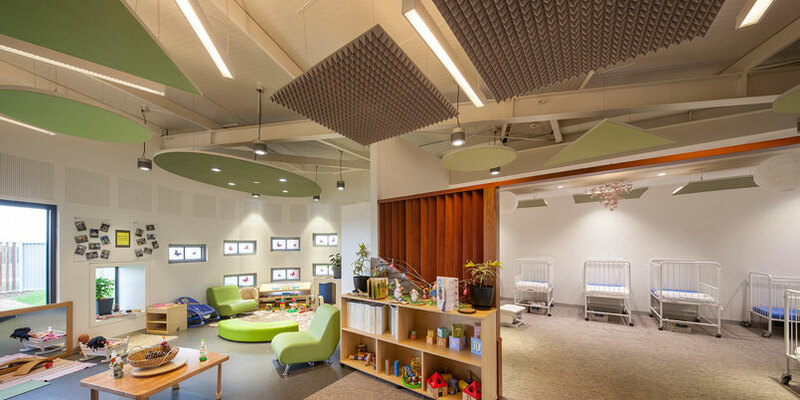 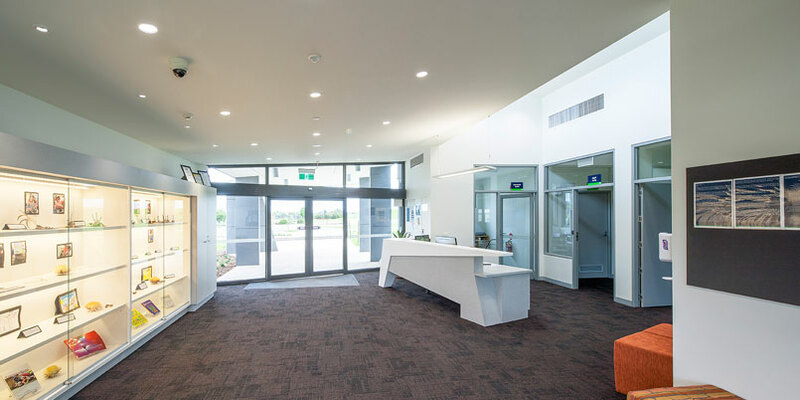 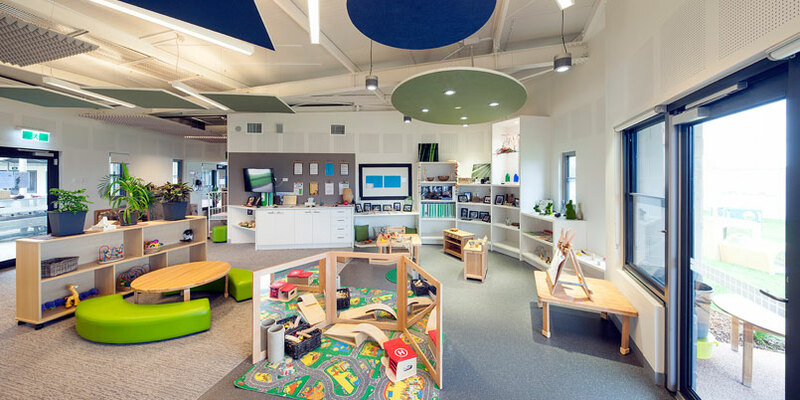 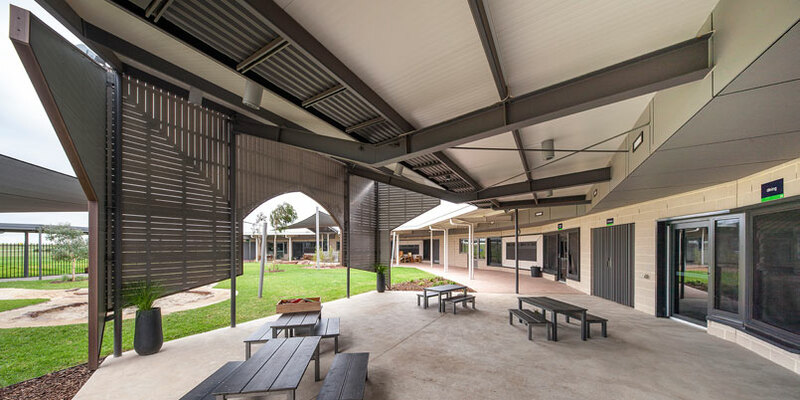 children to visually connect with and move between inside and outside, and provide appropriate scale to the spaces and moderated natural light and ventilation.